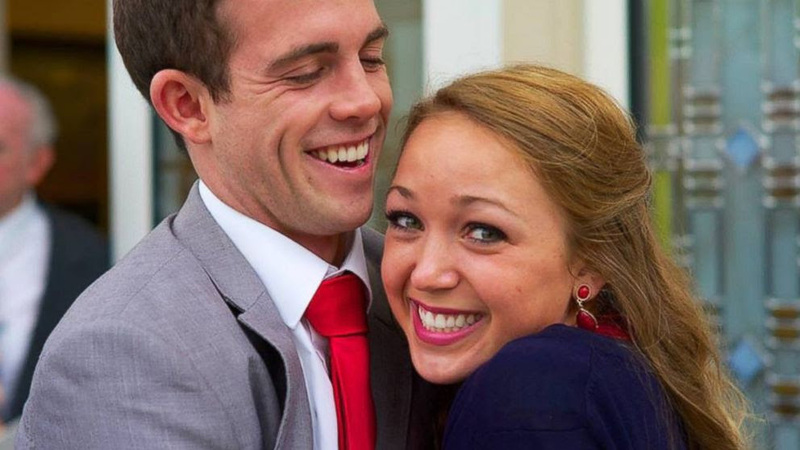 College Ranker recently published a list of top 50 most beautiful college campus wedding venues. 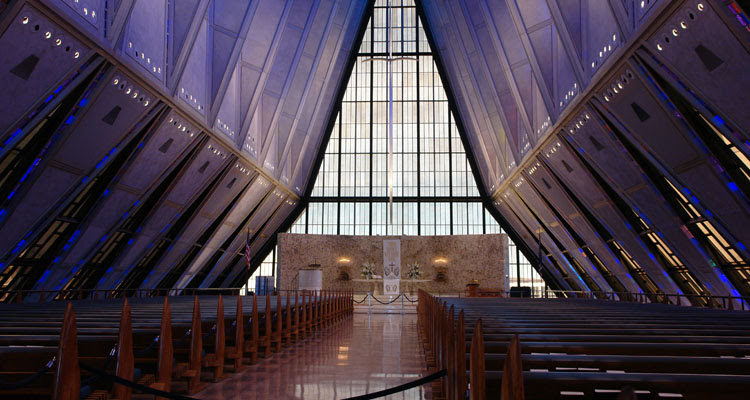 The Cadet Chapel at United States Air Force Academy topped the list by its varnished glass windows and the surrounding views. Other schools on the list includes St. Louis University, University of Florida, and Hampshire College. 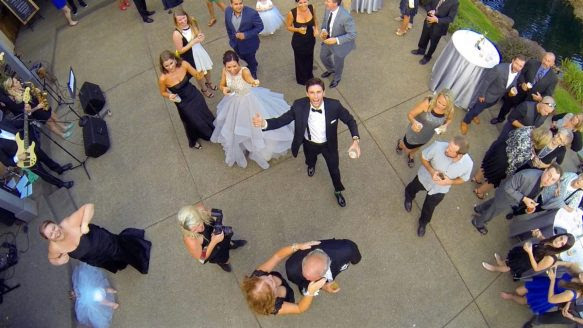 Get A Different And Unique Wedding Memories – Book a Drone!